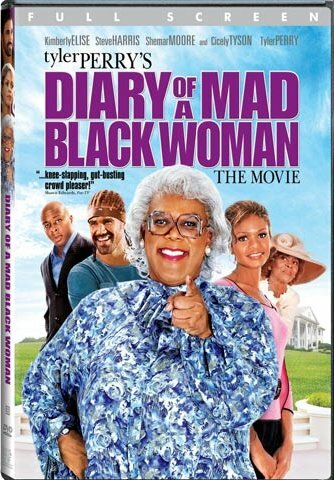 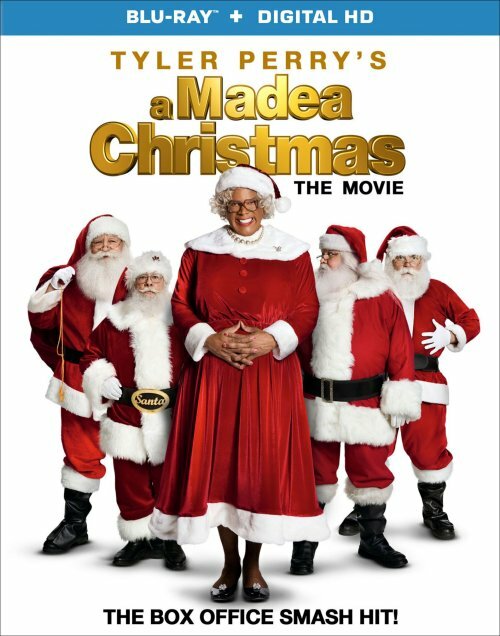 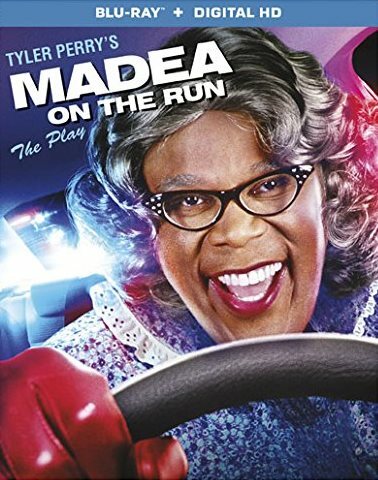 Tyler Perry's "Diary of a Mad Black Woman" was adapted from the popular stage play by Tyler Perry, who also plays several roles in the film, most prominently Madea; it marked the first feature-film credit for successful music video director Darren R. Grant. 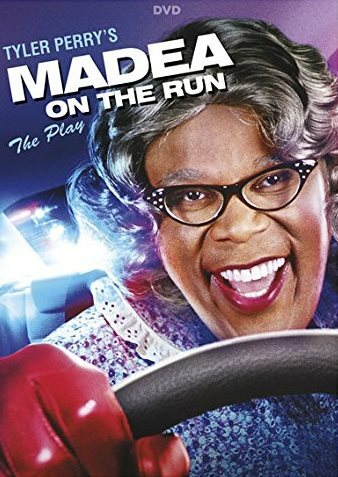 Charles, an attorney, and Helen, the devoted wife, seem to have everything: money, a beautiful mansion - the American Dream. 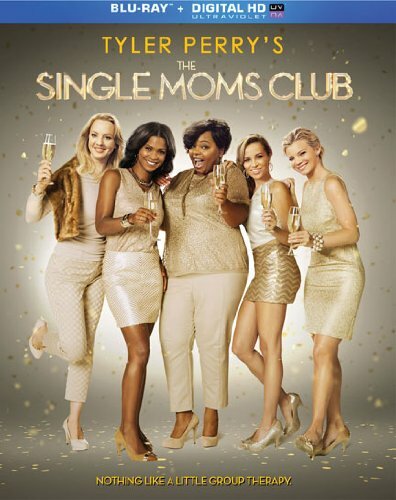 But just as Helen prepares to celebrate their 18th wedding anniversary, her life takes a surprising turn.